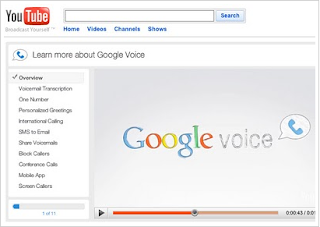 Google Voice is currently available in the US by invite only. Request your invite at google.com/voiceinvite. While Google Voice has features that almost anyone would find useful, it's especially well suited for students. If you are anything like me when I was a student, you'll appreciate the automatic voicemail transcriptions, free outgoing SMS, and voicemail forwarded to your email.